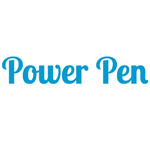 Based in Royal Oak, Michigan, Power Pen was released in 2013. 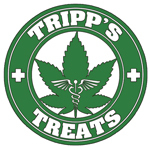 They manufacture a vape pen with interchangeable atomizer tips for optimal use. Power Pen offers atomizers for e-liquid, hookah, and concentrates. They also are in the beta testing stage for a flower/herb atomizer. 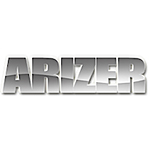 Arizer is a vaporizer company based in Canada. 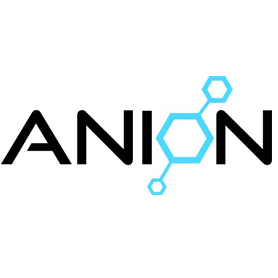 Over the past years they have focused their efforts on their V Tower, Extreme Q, and their newly introduced Solo vaporizers.